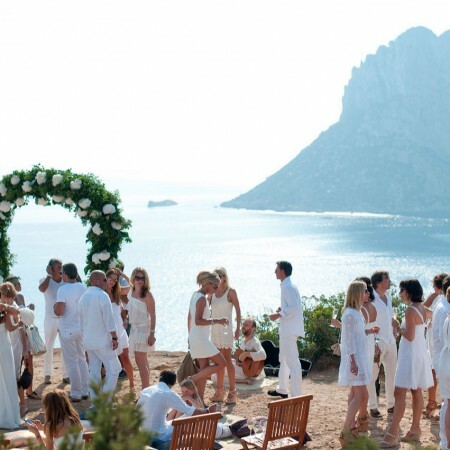 Once you’ve succumbed to the lure of Ibiza as the perfect venue for your wedding, it’s time to start dealing with the finest details. 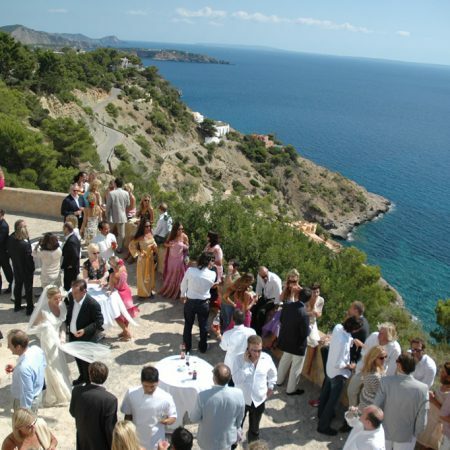 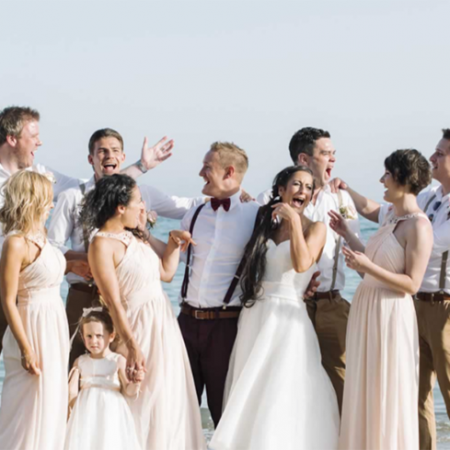 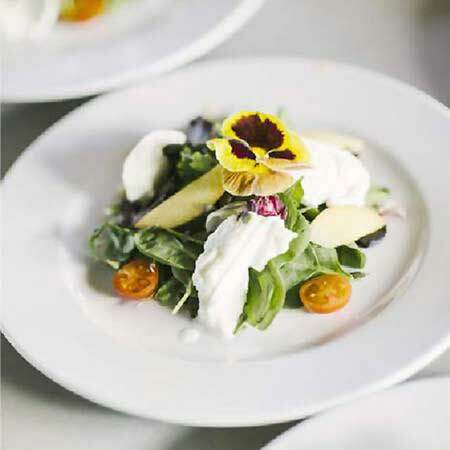 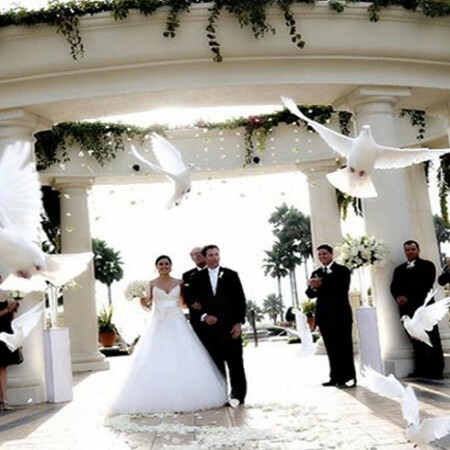 Get help from the experienced and knowledgable wedding planners based on Ibiza. 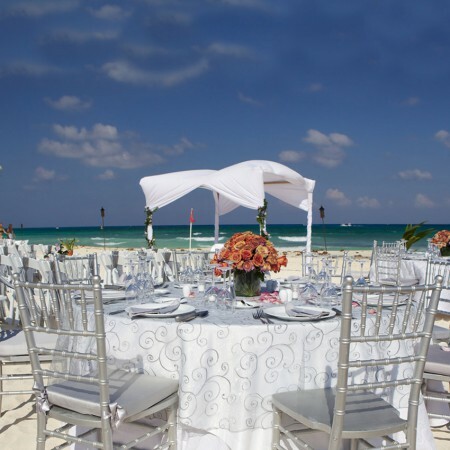 They know the island, the people and the importance of this special day.